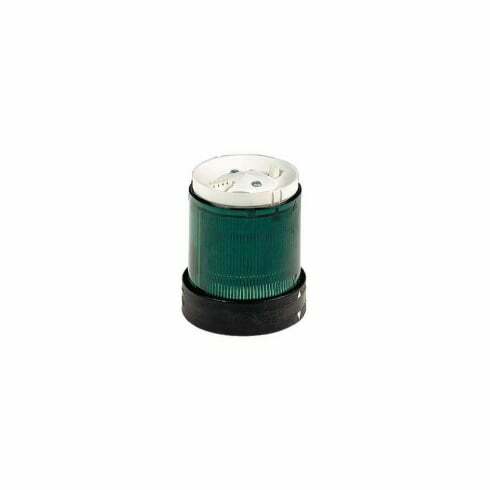 XVBC4B3 - Schneider Telemecanique - Beacon Flashing Green 24V. Harmony range green signalling unit. Green bulb not included..